Yann Tiersen - La Valse des Monstres Sheet Music Collection | Free eBooks Download - EBOOKEE! Posted on 2013-05-09, by tactools. He studied violin and piano at Conservatoire in Rennes, after which he went on to conducting, but his interests also included playing in a local new-wave band. This eclectic mix of styles appeared on his debut album released in 1995, including some tracks which he had written for short films. One of the tracks from his third album, performed by Dominique A. was picked up by French radio and put Tiersen into the greater public domain. International success followed when he was asked by director Jean Pierre Jeunet to write the score for his next film Amelie. The film was an international hit, reflected in the sales of the soundtrack album. His other film work includes Good Bye Lenin. 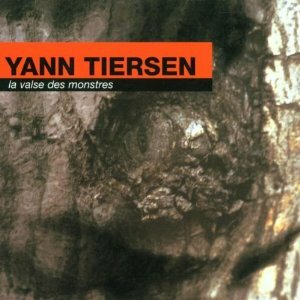 No comments for "Yann Tiersen - La Valse des Monstres Sheet Music Collection".